Bronze medal winner of Olympic Games 2004 was an honor guest at the international tournament on prizes of KazSSR Honored Coach Rafael Vakhitov. 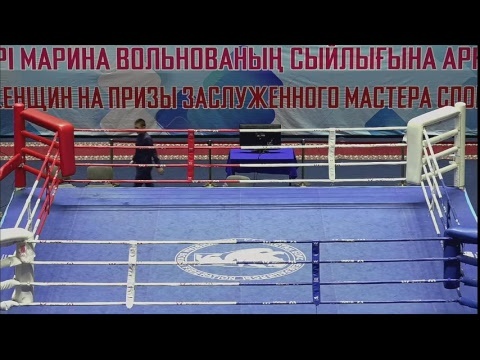 Serik Yeleuov in interview to the official web site of the Kazakhstan Boxing Federation has noted the organization level of the international tournament in Pavlodar and also has commented on performance of Akniyet Baltabayev who has won the second place in 52 kg weight category. 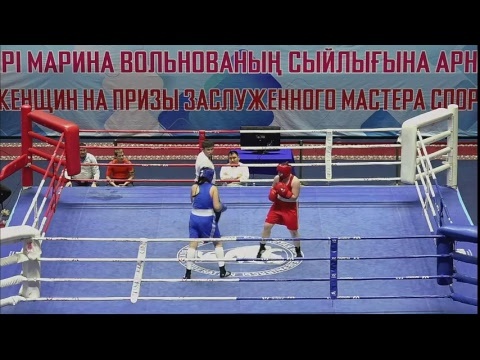 - Serik Samatovich, you were invited as an honor guest at the international tournament in Pavlodar. Are you satisfied with organization level of the tournament? - Yes, everything was great. I was invited as a guest by my former partner of the national team Azamat Makazhanov who is an executive director of Pavlodar region football federation. 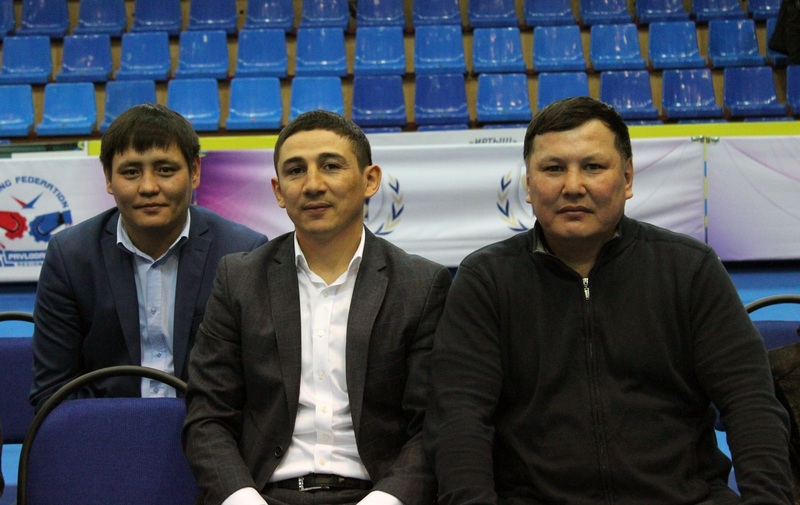 Also Galib Djafarov came to this tournament. 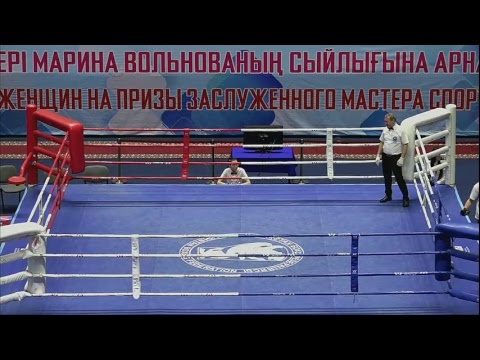 The tournament was very spectacular. The organizational level was high. 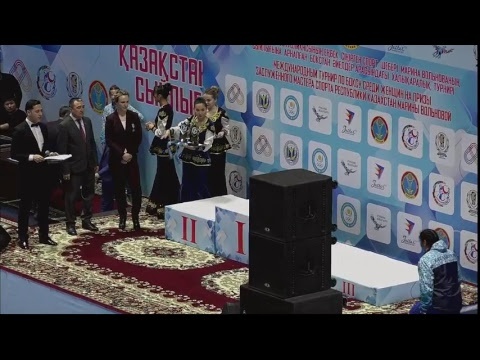 Pavlodar is always one of the best host cities with excellent organization of international tournaments. 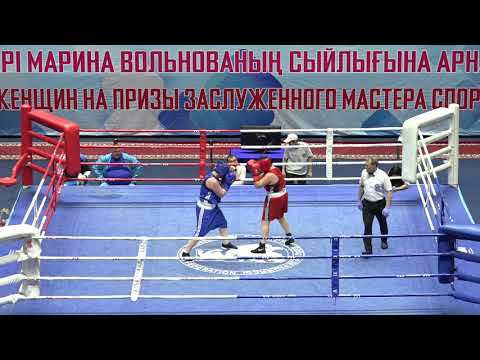 You remember the Youth Asian Championships 2016 held in Pavlodar too. Opening and closing ceremonies were memorable. There were a lot of prizes and medals for participants. It was really great. 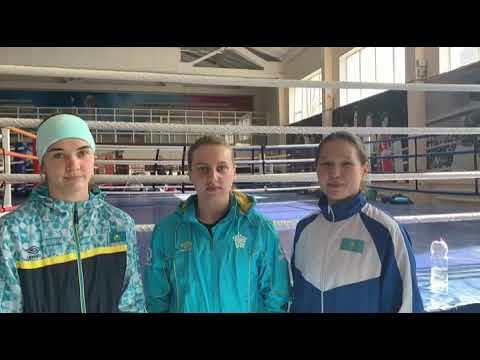 - Kazakhstan national team was stronger than other teams because of hosting this event at home? - Yes, it was. Participating at home the athlete feels support from fans and he/she especially fights hard. It helps to be confident. However, the athlete has a huge responsibility and he/she can’t fail at home. 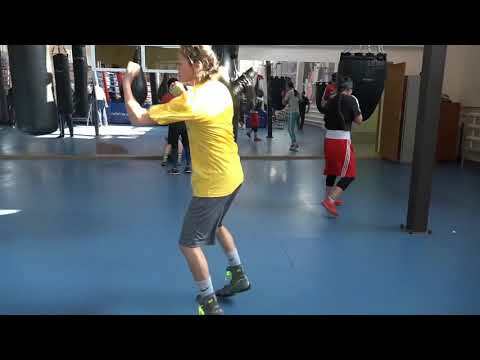 So our boxers should show the best skills to avoid any doubts in our victories. They must be twice as good so judges and opponents don’t think that they won because of participating at home. 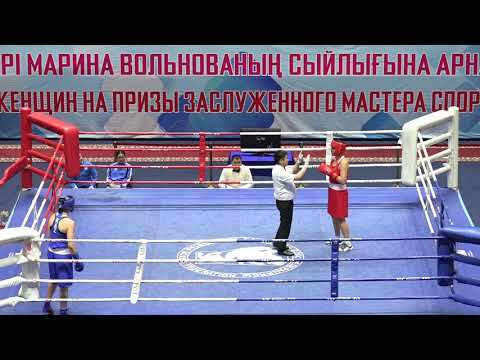 - What can you tell about Akniey Baltabayev’s performance who is from your city – Karaganda? - I can tell you this guy is working really hard. 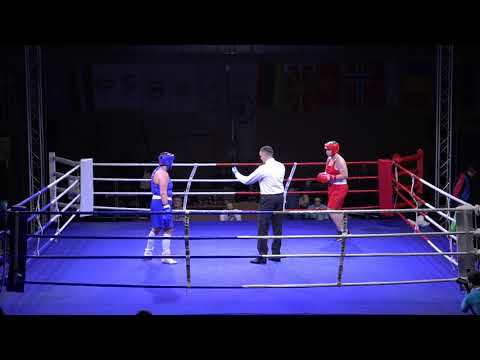 He has been out of the boxing for 1 year. It often happens. 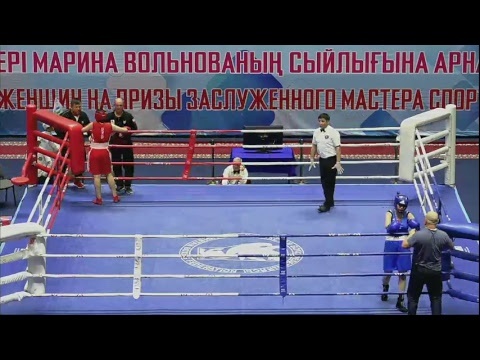 This year he is a part of Astana Arlans and he is taking part in WSB where he, unfortunately, lost his first bout. Maybe it happened because he was participating in home city and there was Bakhtiyar Artayev who became a general manager of Astana Arlans earlier. 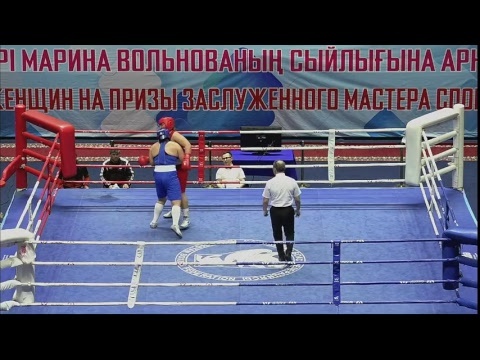 After this event he was out of the national team but I think he will come back. 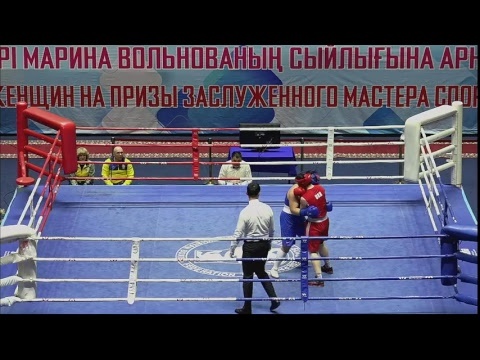 In Pavlodar I may say that he started to show his boxing again and he won the second place. He will get more in nearest future.